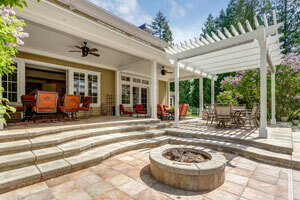 Propane is an efficient and affordable way to heat water, from shower to dishwasher or pool. Propane gas furnaces keep your home warm and comfortable even during the coldest nights. Propane has a remarkable safety record! Learn more about proper safety procedures. Keep up with the latest news about fueling your lifestyle with propane. 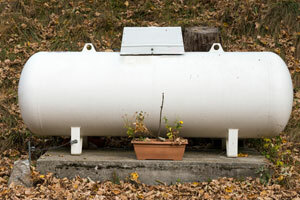 Should You Convert Your Conventional Gas Appliances to Propane? Sure, you can use propane to run your clothes dryer, heat your water, warm your home and help you cook dinner. 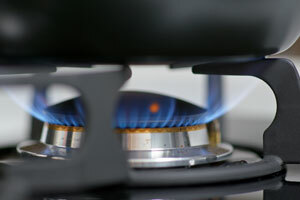 Do You Know the Benefits of Cooking with a Propane Stove? Turn on any cooking show and the odds are that the host isn’t using an electric stove. Go to your favorite restaurant and you’re not going to hear that your meal is being delayed because the chef is relying on electric coils. This website is brought to you by the Tennessee Propane Education & Research Foundation (TPERF), a training and educational service organization for propane in Tennessee. Whether you want to learn more about propane gas in Tennessee, review propane uses, find answers to questions about propane appliances for your home or business, or connect with a propane dealer in Tennessee, this website delivers. Please bookmark this page so you don’t miss our useful tips and news about propane trends that will save you money and keep you comfortable year round as you enjoy all the benefits of propane gas in Tennessee. Copyright © 2019 Tennessee Propane Gas Association. All Rights Reserved.